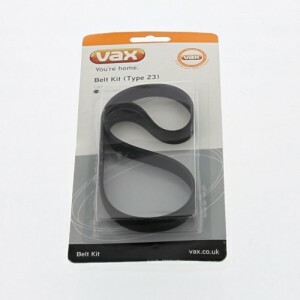 Replacement type 23 belt for your Vax Dual Power Reach or Vax Dual Power Total Home Carpet Washers. 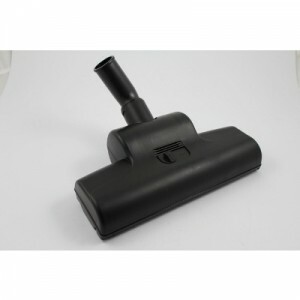 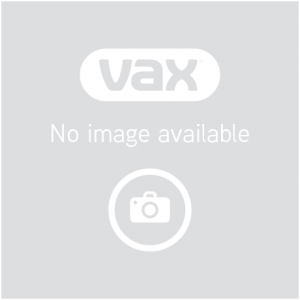 A replacement Combination Floor Head for your Vax cylinder vacuum cleaner. 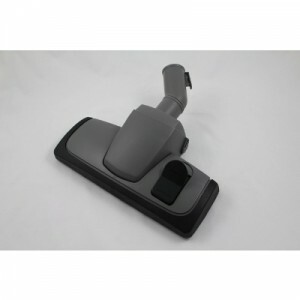 Allows cleaning of both carpets and hard floors. 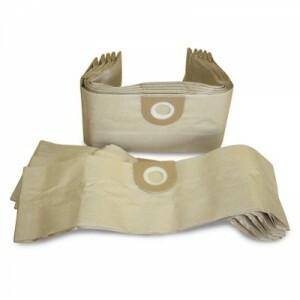 Suitable for Power 2, Power 6, Power 7, V-2400C, Performance 2000, Force 2, G2, G3 Essentials and Force 3 models. 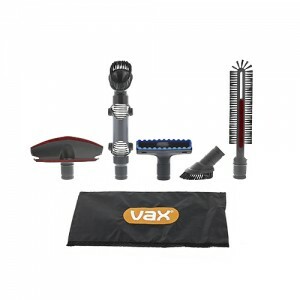 A replacement wash tool for your Vax carpet cleaner. 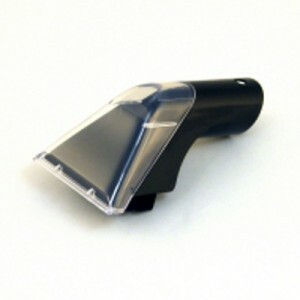 Used for treating spots and stains. 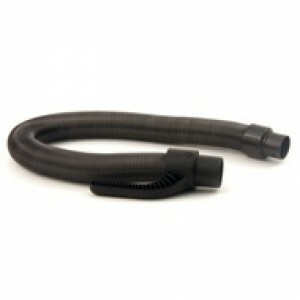 Suitable for Rapide, Powermax, Match Rapide, V-028CC and V-026C models.